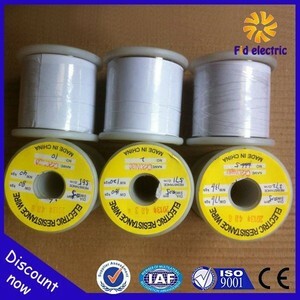 You are here: Home &gt;&gt; NiCr Wire &gt;&gt; Vape Wire Nichrome 80 Electric Resistance Heating Wire insulated nichrome heating resistance wire Cr20Ni80 is an ideal material, it has good ductility,workability and weldability under high temperature and seismic strength. 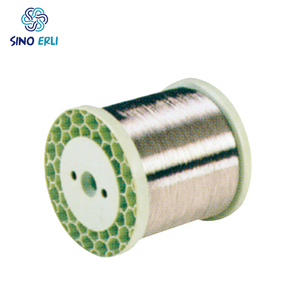 Nickel-chromium alloy with high and stable resistance, corrosion resistance, surface oxidation resistance, e xcellent coil-forming ability. Pls email us during our holiday if u have any question Do you provide free samples9 Yes, we can provide a free sample for testing,buyer should bear all the shipping costs. Q: How long is your delivery time9 A: Generally it is 5-10 days if the goods are in stock. or it is 15-20 days if the goods are not in stock, it is according to quantity. Q: Do you provide samples 9 is it free or extra 9 A: Yes, we could offer the sample for free charge, Would you mind paying the freight fee9 Q: What is your terms of payment 9 A: Payment&lt;=1000USD, 100% in advance. 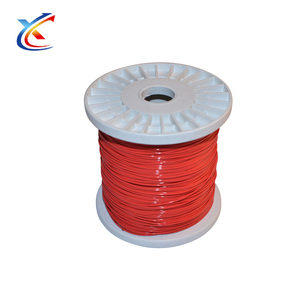 Silver&Tin Cables has worked hard since 1994 to build a strong international reputation for providing both high quality products and exceptional service. The company understands that on-time delivery, reliable project management and commitment to customers is as important as maintaining competitive prices and quality standards. 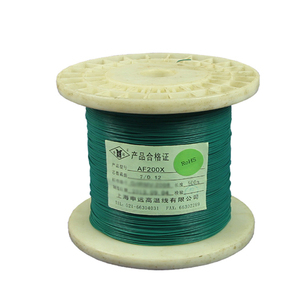 P roduct picture Packing Standard export packing or as per client &rsquo; s requirements Trading process For ordering wires&cables , please send us purchase order by email or fax, or ask us to send you Purchase order/Sales contract for your order. 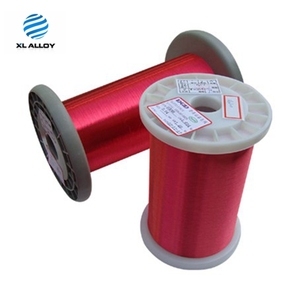 insulated nichrome heating wire Nickel chrome alloy wire are characterized by high resistivity, good oxidation resistance and very good form stability. 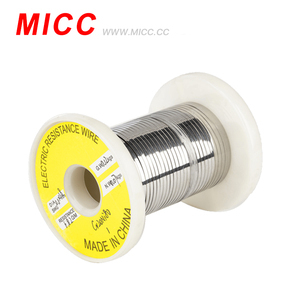 Nickel chrome alloy wire are used for making electric heating elements in home appliances and industrial furnaces. Typical applications are flat irons, ironing machines, water heaters, plastic moulding dies, soldering irons, metal sheathed tubular elements and cartridge elements.